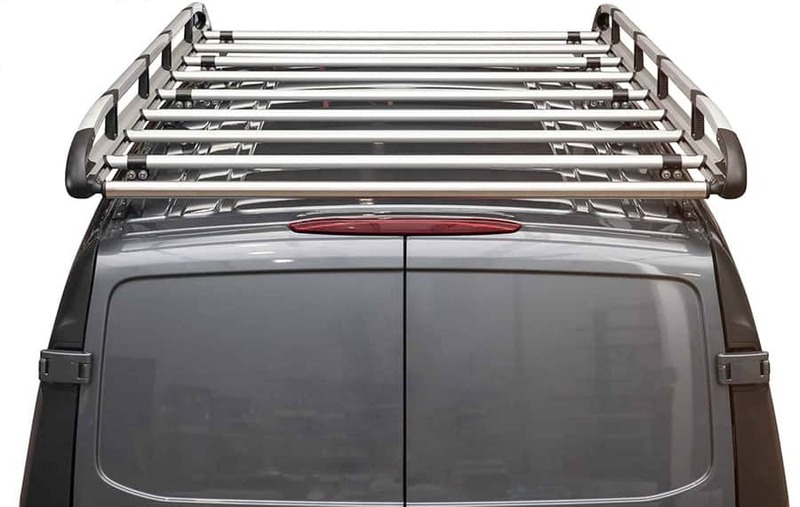 Announcing the Ranger Design Max Rack drop down ladder rack! 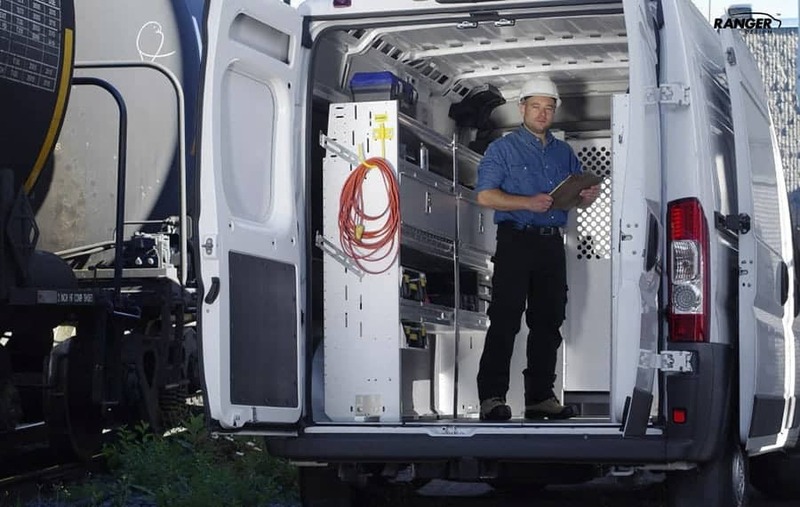 Ranger Design’s new drop down system for cargo vans is the safe choice with its REVOLUTIONARY SINGLE MOTION OPERATION. 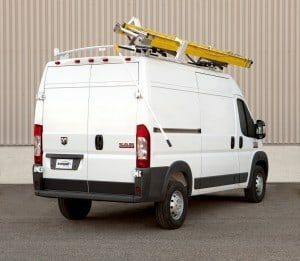 This new patent-pending product and all of its features will be shown at the 2015 NTEA Work Truck Show, March 4-6 in Indianapolis, IN. The Max Rack will be in stock and available for order in Spring 2015. Make sure that the operator does not have to perform a secondary motion to drop it down and it is always out of the path of the descending assembly. We want a mechanism that brings the ladder exceptionally low. Sliding door must be able to open when the mechanism is down. 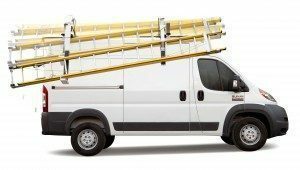 The ladder must only touch plastic to prevent unnecessary wear. SAFER: Lowering up to 50 inches in one single motion, with the operator out of the path of the descending assembly. TOUGHER: We subjected this product to harsh testing (5 year life cycle tests and military spec 108 degree Fahrenheit thermo cycling and freezing rain tests) and it passed with flying colors. We also field tested it for real-life feedback from tradesmen. FASTER: The standout feature was the ease of operation. No secondary motion was required to drop it down. Its gas shock assisted descent made operation a quick and easy task. Be sure to drop by the Ranger Design booth during the upcoming NTEA Work Truck Show to see this revolutionary new drop down ladder rack system in action and try it for yourself. 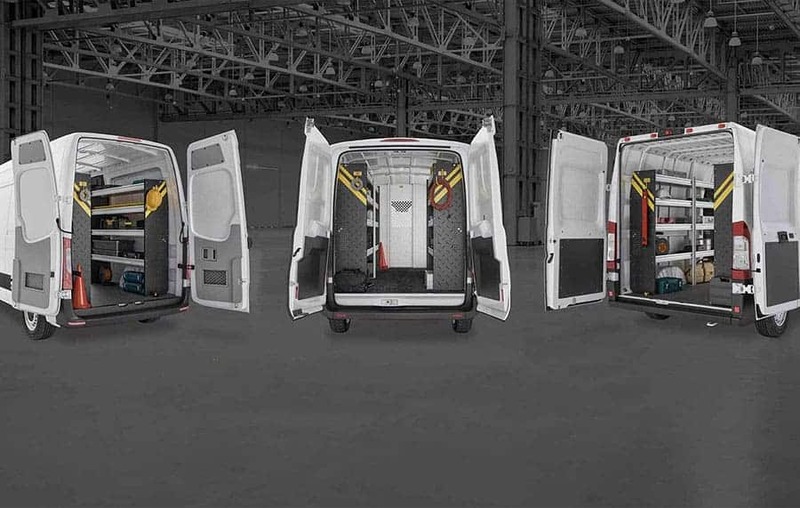 The system is be available for these cargo vans: Ford Transit, the Mercedes Sprinter, the Nissan NV and the Ram ProMaster by early 2015. 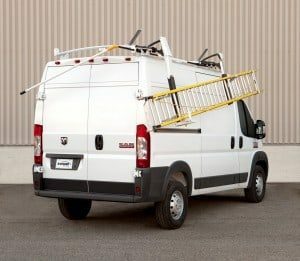 See more about Ranger Design Ladder Racks here.